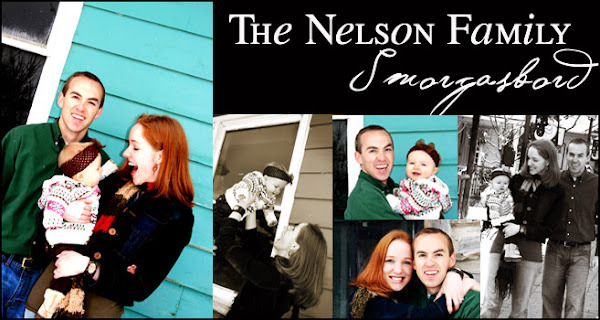 The Nelson Family Smorgasbord: Don't Buy Stuff You Cannot Afford! That's so funny. I laughed out loud. Hilarious. I am an SNL fan but sometimes they are so off... but this one made me laugh. I love that skit; Dave and I used it for a family home evening we did with my family on finances. It was perfect. I love your pictures through the years; they're pretty funny!